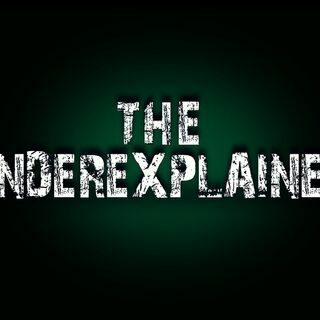 The Underexplained - The podcast where we discuss all things mysterious. Join me -your host Nathan Tackett - on a journey through this amazing universe full of questions. The paranormal, the weird, the spooky - nothing is too taboo. Explicit Episode 0: WHAT SCARES YOU?